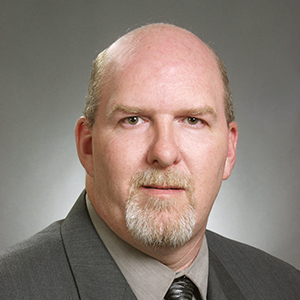 Barry joined Lincoln Property Company in February of 2001 as a Project Manager. Barry is responsible for overseeing construction of TI fit-ups and capital work at One Kendall Square and various properties that Lincoln Property Company manages. Prior to his joining Lincoln Property Company, Barry worked with Cushman & Wakefield at The Arsenal on the Charles in Watertown, where he assisted in the 37-acre development, construction and eventual sale of the property. Prior to joining Cushman & Wakefield , Barry was employed with R. M. Bradley for 12 years at One Beacon Street, Boston, in the Engineering department.